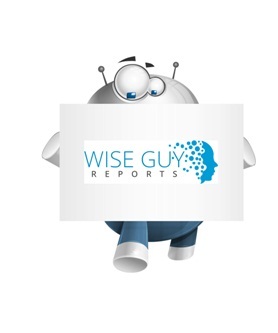 WiseGuyReports.Com Publish a New Market Research Report On –“ Athletic Footwear Market 2019 – Global Sales,Price,Revenue,Gross Margin and Market Share”. This research report categorizes the global Athletic Footwear market by top players/brands, region, type and end user. This report also studies the global Athletic Footwear market status, competition landscape, market share, growth rate, future trends, market drivers, opportunities and challenges, sales channels and distributors.